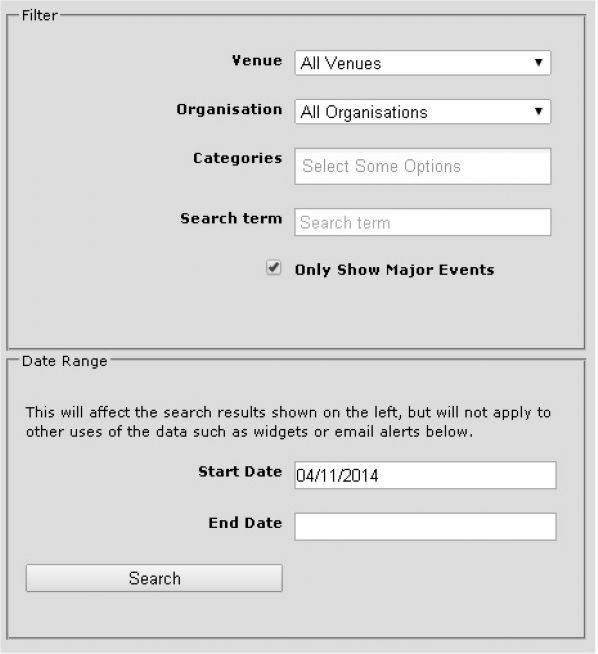 The Dornoch Calendar lets you search for events by date, category, venue and organiser. You can setup email alerts (e.g for music events). The facility also lets you check for venue availability and event clashes. Click below to launch the search facility.